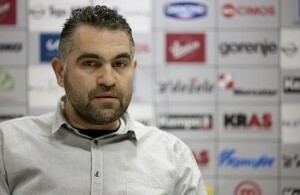 HC Dinamo Minsk new coach, Boris Denic has a strong faith in players from Balkan. Three players from this region signed contract with the Belarusian champion in just a few days after he become appointed as a new head-coach. 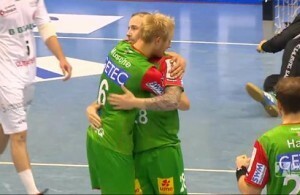 Playmaker Damir Doborac (33) is coming from RK Gradacac (BiH), where he spent last season after more serious part in German SC Magdeburg and Slovenian Cimos Koper. Right back David Miklavcic (3o) is coming from Slovenian champion RK Gorenje Velenje, while line-player Uros Bundalo (24) plays for RK Cimos Koper. Next Story → Bera Bera wins Spanish championship! 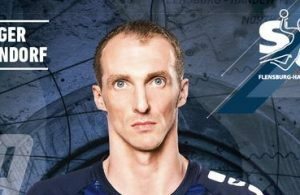 Robert Weber to leave SC Magdeburg after 10 years!